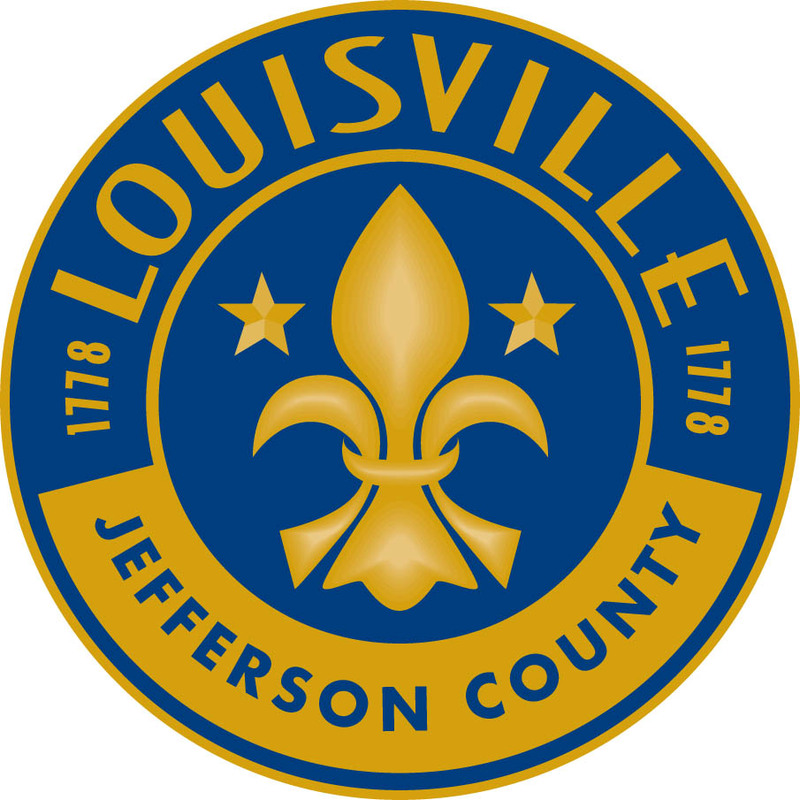 The Louisville Energy Alliance (LEA) promotes energy efficiency and conservation through ENERGY STAR programs and certifications. As a 501(c)3 nonprofit, we offer educational events and programs to commercial building owners and managers, helping them access resources to improve energy efficiency, benchmark energy consumption, and obtain ENERGY STAR Certification. Learn more about our upcoming events and ongoing programs. Spalding University is the home for students who seek to earn a degree while engaging and serving the community. We are an inclusive community of people who are fundamentally different from one another. We humbly accept each other for who we are, on a campus that offers the most racially diverse student population among all Kentucky private colleges. We value our students, faculty and staff from all walks of life. We have different abilities, ideals, cultures, backgrounds, goals and passions. We cultivate a supportive space for all of our students to learn and grow, as they seek to use their Spalding education to make the world a better place. The Louisville Energy Alliance (LEA) is a 501(c)3 organization that promotes energy efficiency and conservation through the U.S. Environmental Protection Agency’s ENERGY STAR programs and certifications. LEA’s vision is to reduce greenhouse gas emission through energy efficiency and conservation efforts.